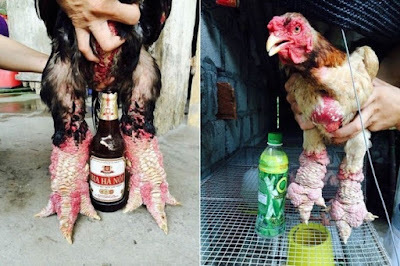 The Dong Tao chicken is a rare Vietnamese breed that's know for its delicious tasting meat and thick legs. 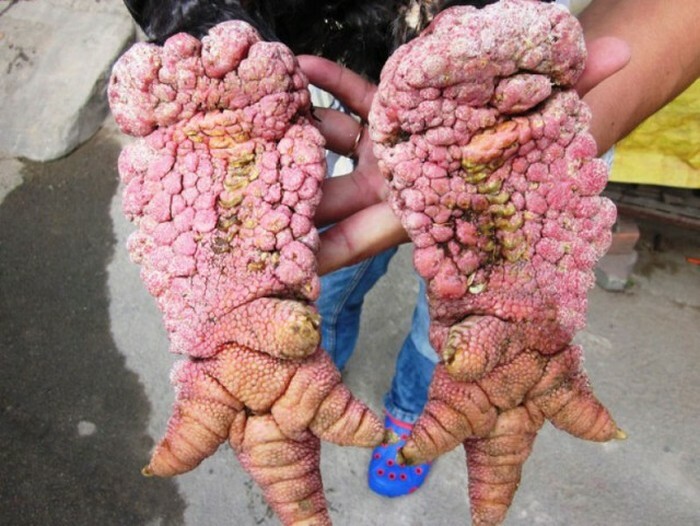 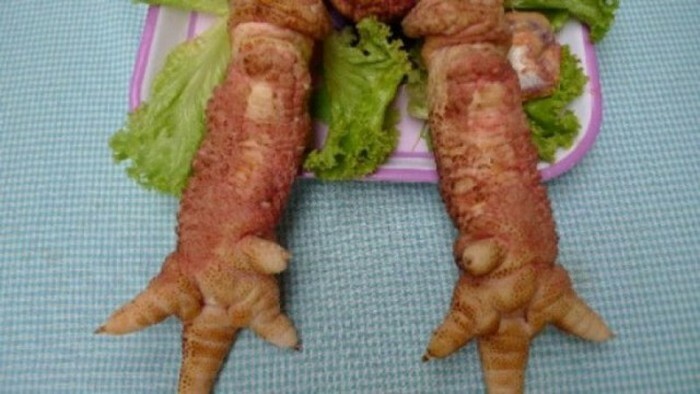 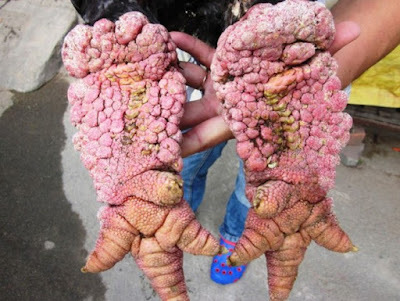 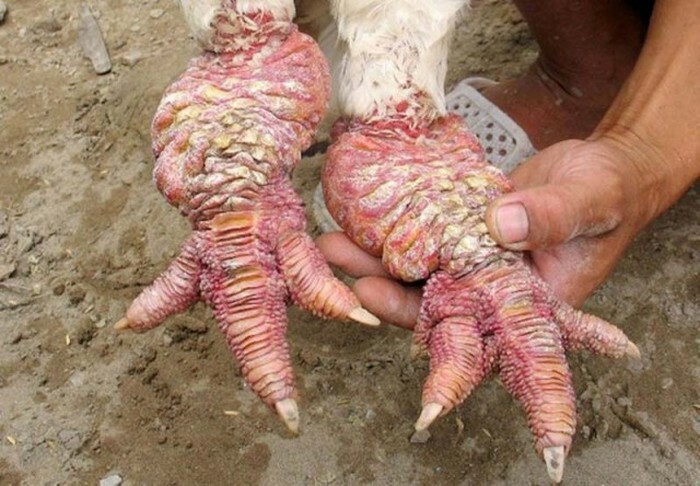 Their legs are often compared to dragon scales and can grow to be the size of a human wrist. 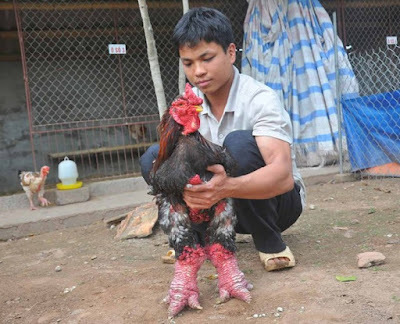 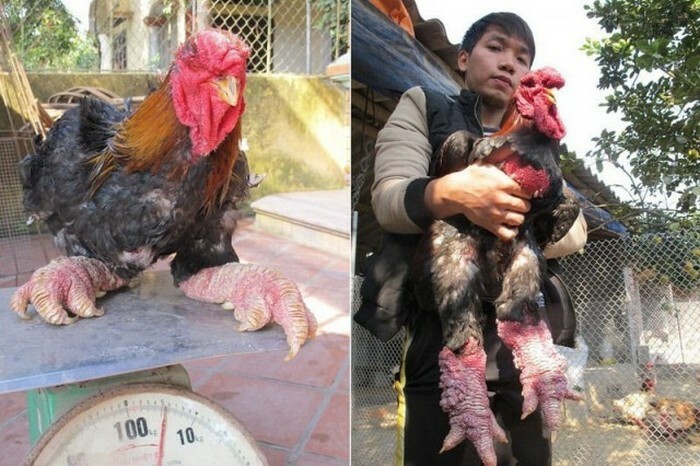 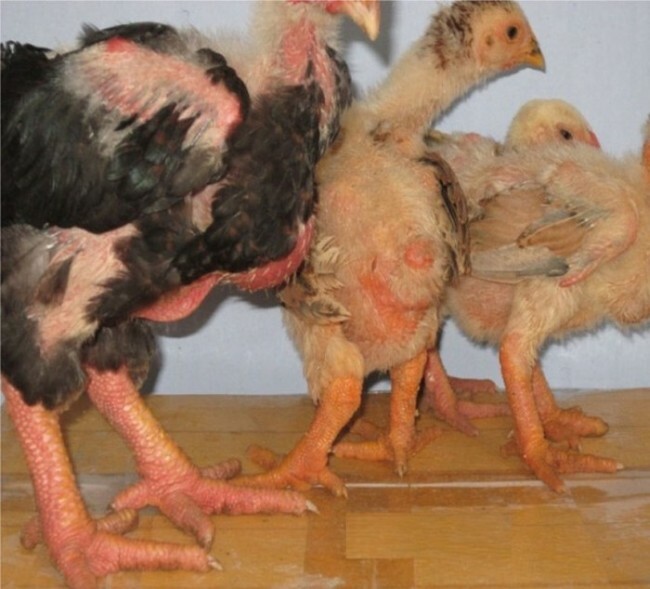 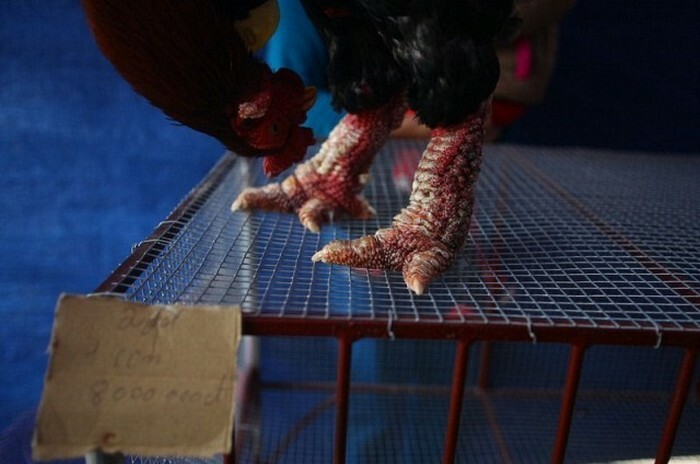 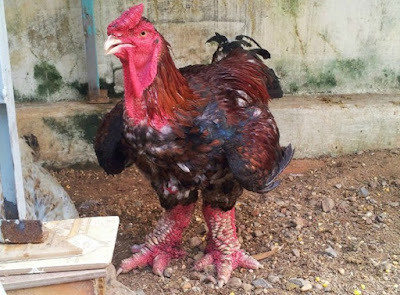 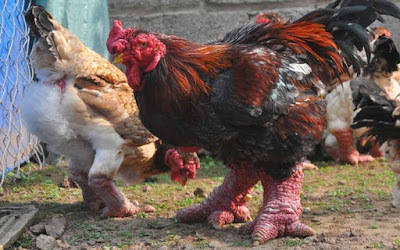 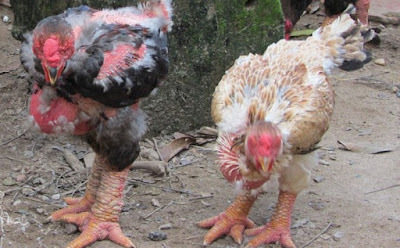 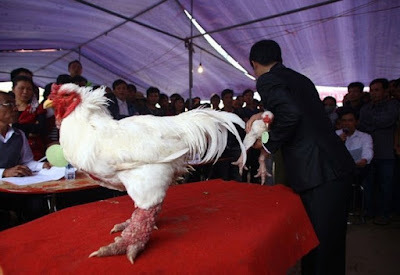 This breed is in high demand and a pair of Dong Tao chickens can sell for up to $2,500 dollars.